Details: The project is coming up at Beeramguda, Hyderabad spread over 55 acre of land. 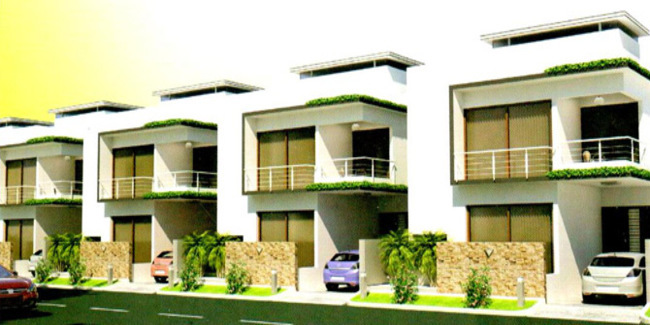 The project offers villas with G+1 floor, having 700 units of 3 BHK villas. Apart from the basic amenities, the project offers Piped Gas, Landscape Garden, Club House, Gymnasium, Conference room, Multipurpose Hall, Multipurpose Court, Paved Compound, Children's Play Area, etc.